God’s Providence inspired Fr. James Dawson to establish Villa Marie Home and School for special needs children in 1964. As the country moved from an orphanage system to foster care, Fr. Dawson approached Bishop Casey asking that the orphanage, which was being built on the Catholic Center grounds, become a home and school for special needs children. Fr. Tuchek, Catholic Social Service Director, happily relinquished the orphanage building. With Fr. Tuchek’s blessing in hand, Bishop Casey granted his approval to start the Villa Marie Home and School for Exceptional Children. With the upper level of the building already created into dorm rooms, dining area, kitchen, and chapel, things were at a stand-still as there were no funds to create classrooms in the lower level. In God’s Divine Providence Fr. Dawson had a visitor, his cousin, Winifred A. Dawson, who asked him where or to whom she could leave her inheritance. In the blink of an eye, Fr. Dawson informed her of the needs of Villa Marie. Two weeks later God called Winifred home to His kingdom and the dream to create classrooms became a reality. Villa Marie Home and School opened its doors on January 2, 1964. From that time throughout the 54 years to the present, a constant presence has been the service of the Marian Sisters.The Marian Sisters of the Diocese of Lincoln have staffed Villa Marie since the beginning serving as principals, teachers, housemothers, and paraprofessionals. 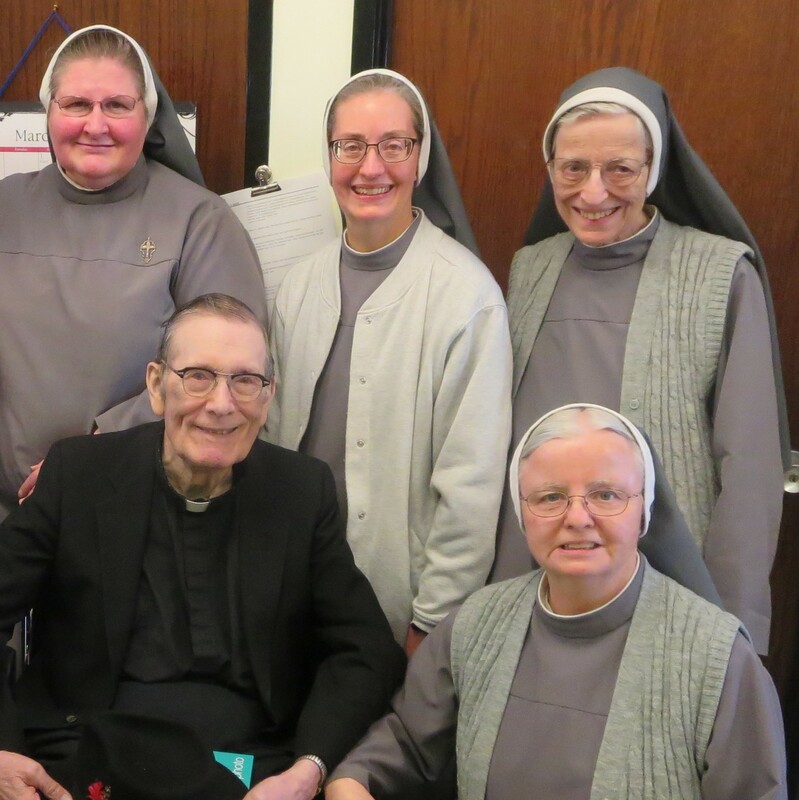 In living out their charism,“Doing God’s will joyfully in imitation of Mary and Saint Francis”, the Sisters provide quality instruction as well as 24 hour a day care to God’s most precious children.